It only takes one person to make a large difference. At only 10 years old, Maddux Motlow fundraised $700 for the American Heart Association for their ongoing research and community involvement. The fifth-grader raised the money through a fundraiser at Driftwood Elementary School in April. 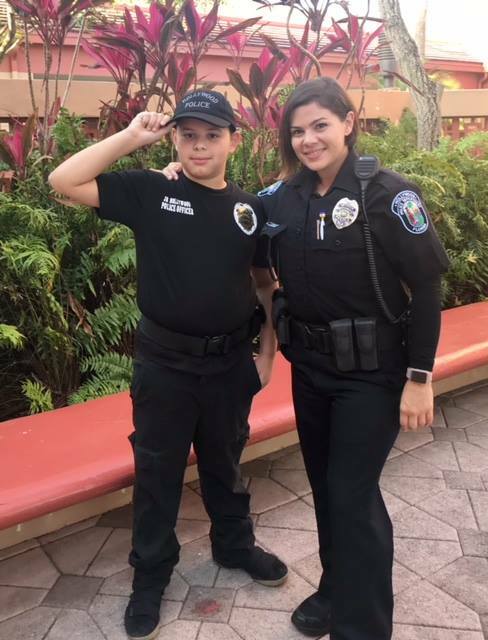 He raised more money than the other students, so for his efforts, Driftwood named him “Officer for the Day,” a title that he proudly carried with him as he helped school resource officer Catlin Giffen keep the premises safe. “It felt pretty nice knowing I’m helping people with sick hearts,” Maddux said. 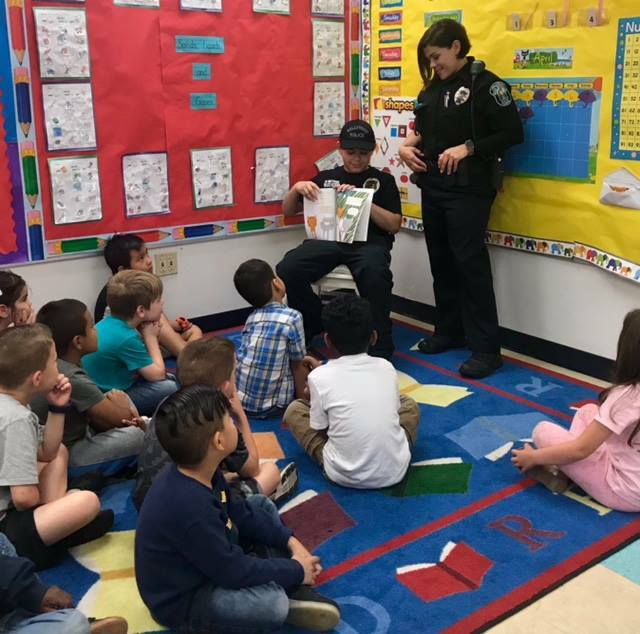 As an officer, Maddux helped keep the gates locked, read to a kindergarten class and monitored the hallways. The Hollywood Police Department provided Maddux with a Hollywood Police Department hat, T-shirt and a duffel bag filled with gifts, including a soccer ball, shirts and a water bottle. Even though the day was full of excitement, Maddux said that his favorite part – aside from not having to do schoolwork for half the day – was the sweet treats. Maddux’s mom, Tomie Motlow, said she couldn’t be prouder of Maddux’s accomplishment. Maddux raised the money with help from his family and friends. While he encouraged his loved ones to donate in person, his mom and older sister shared the information on social media to get others to help. When she isn't drinking a [probably excessive] cup of coffee, Li is reading and writing about local, national and international news. She can also be seen running around NYC in preparation of marathon season and travelling to new lands. 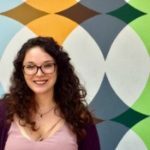 Make sure to check out her work at liyakira.com, send her an email at liyakira9410@gmail.com and follow her journeys on Twitter (@WritingLiYakira) and Instagram (@LiYakira).